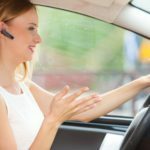 Car leasing has been around in the UK since the 1990s, but it was only really available to business owners. However, that has changed in recent years, and personal leasing has become increasingly popular. 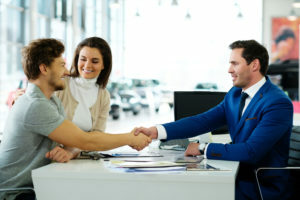 So popular in fact, that Personal Contract Purchase is one of the most popular ways of getting a new car for private individuals. So it’s safe to say that personal leasing is on the rise. Despite its popularity, there are many who don’t really know what it’s about or what it entails. 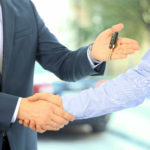 In this article, we are going to talk about car leasing for personal use including what options are available to you, the pros and cons of personal leasing and how to go about getting a car lease. Why is Business Leasing Cheaper? While you have been looking at leasing deals, you may have noticed that business leasing can often be cheaper than other lease contracts.But, why is business leasing cheaper?We pride ourselves on our transparency and openness at OSV, and we think you deserve to know exactly why business leasing can be cheaper than other types of leasing, how it works and what it could mean for you and your business. Personal leasing is a great way of getting a new car and is becoming increasingly popular in the past few years. But as with anything, you want to make sure that you are getting the best deal you can. 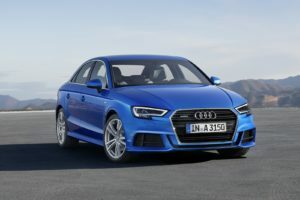 And, you may be wondering which cars are better for personal leasing. That’s where we come in. 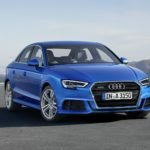 In this article, we look at the best vehicles for personal leasing, and what you should be looking out for when looking at lease deals online. Should I do a Business Lease or a Personal Lease? Nowadays, leasing is not just for businesses but also for private individuals and they work along the same lines with the same concept.However, when looking at leasing deals, you may have noticed a significant difference between business and private leasing costs. There are some deals that are cheaper on business contract hire than they are on personal contract hire. And you may be wondering why.In this article, we look at the different types of lease contracts for business and personal, and why business leasing is cheaper than personal leasing. 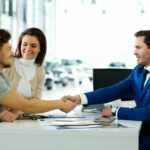 When it comes to leasing, you might be trying to decide whether you want to lease personally or through your business. There are times when our customers start out wanting to lease personally and then change to business leasing, and vise-versa. But, is the criteria different? Naturally, there will be a slightly different criteria for business leasing than there is to personal. And, it’s important you know the differences before you decide which one is best for you. 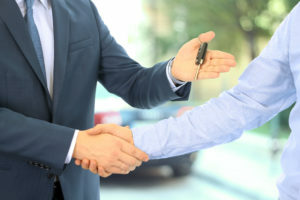 In this article, we look at the difference between the two leasing types, the difference in criteria, and which one would be best for you.